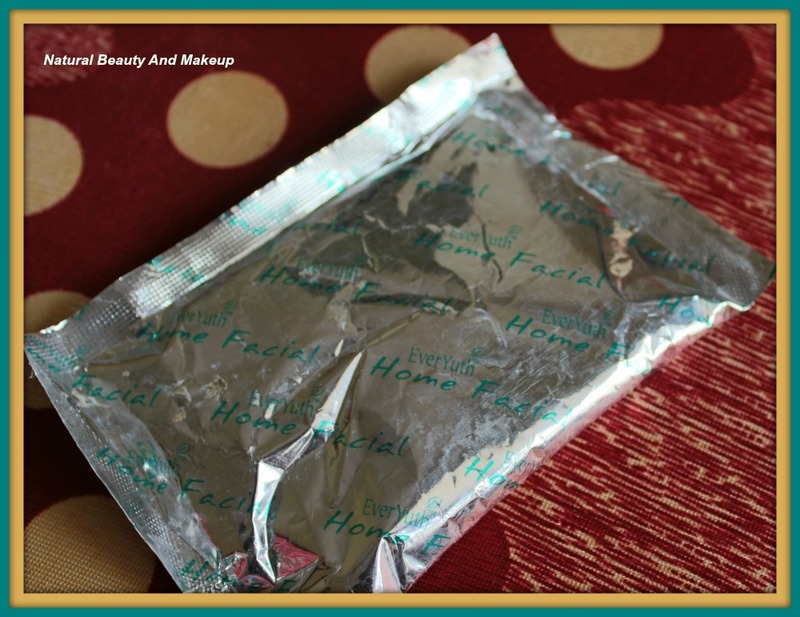 Claims: This face pack claims to provide a soft, radiant, youthful and glowing skin. The product comes sealed in a sachet, covered by an outer carton, nothing fancy. Whole details are printed at the back of the carton. This face pack has a very smooth powdery texture and is pale white in colour. The combination of orange, apple, and papaya, leaves a fruity smell but honestly it didn't impress me! Although the scent goes away right after application, so it’s okay with me. 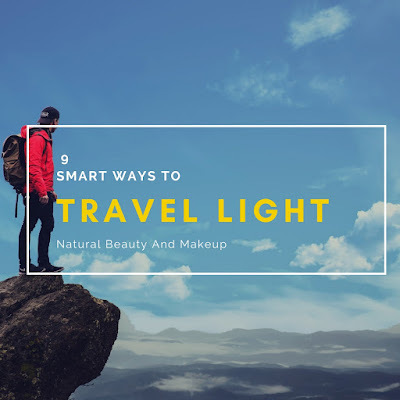 After recent Goa trip, my skin got badly tanned and I have been continuously using a hell lot of products and home remedies to lighten and brighten my skin tone from tip to toe. Papaya face pack is definitely one of them. As instructed, I mix 2 tsp of this face pack with 2 tsp of Lotus rose water and then apply it evenly on my face and neck, leaving eye area. Exactly after 10 minutes, I wash it off with tepid water. I noticed, while applying this pack, it starts to dry and stretch my skin. They asked to keep this face pack for 10-15mins, but I felt it dries quickly within 5 minutes! I could easily see in the mirror that the face pack starts to crack once dried (right after 7 min). However, post usage it left my skin feeling soft and plump. 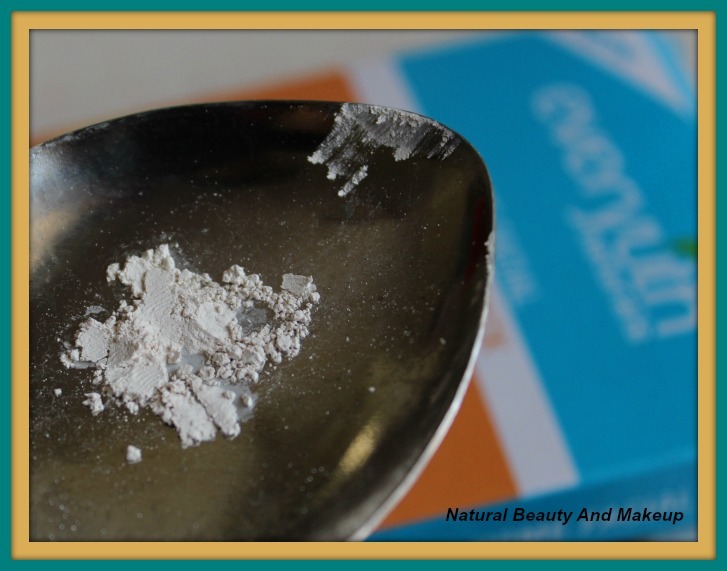 As of now, it has played no dramatic role in providing youthful and glowing skin for me but I noticed an instant glow after every use. Moreover, it has reduced my facial tanning a bit, though along with it I am applying other products too! Ingredient list is not fully furnished. Since sun rays wrecked havoc on my skin and made it dull & tanned, it might take some time to show the actual results. Having an oily face, I would say, this face pack kept my face oil free, reduced tan and imparted an instant glow. I believe with continuous usage of this face pack, I will get my natural skin back again. In short, this face pack is an absolute delight for oily skin beauties, and for dry skin beauties, it must be followed by a moisturizer. Have You Tried everyuth naturals Home Facial Papaya Face Pack Yet? If Yes, Please Share Your Experience With Me In The Comment Section Below. Wow Review.. Will try this Papaya face pack soon... I keep on getting tanned every now and then as I am out in the sun a lot. Definitely a must have pack for me. thx for sharing hun. Ohh no!! :( Well,thank you so much Snigdha. Never knew about this product babes.. Have you tried Likas papaya soap? Naahh... haven't tried this soap Soumya! Is it good?? Glad you liked it :) Thanks Himanshi. Lovely detailed review Anamika. I have never used this but have used Everyouth products in the past. They work okay for the price they come in. Sounds like a decent tan removing facepack Anamika! Will surely check out :) Thanks for sharing the review!! My recent post: 5 Comfortable Fabrics for daily Wear | Indian Women Etnic wear !! Welcome Anurima :) Yeah, it is good in removing tan from the skin. Thank you for sharing this review! It looks and sounds amazing for the skin. 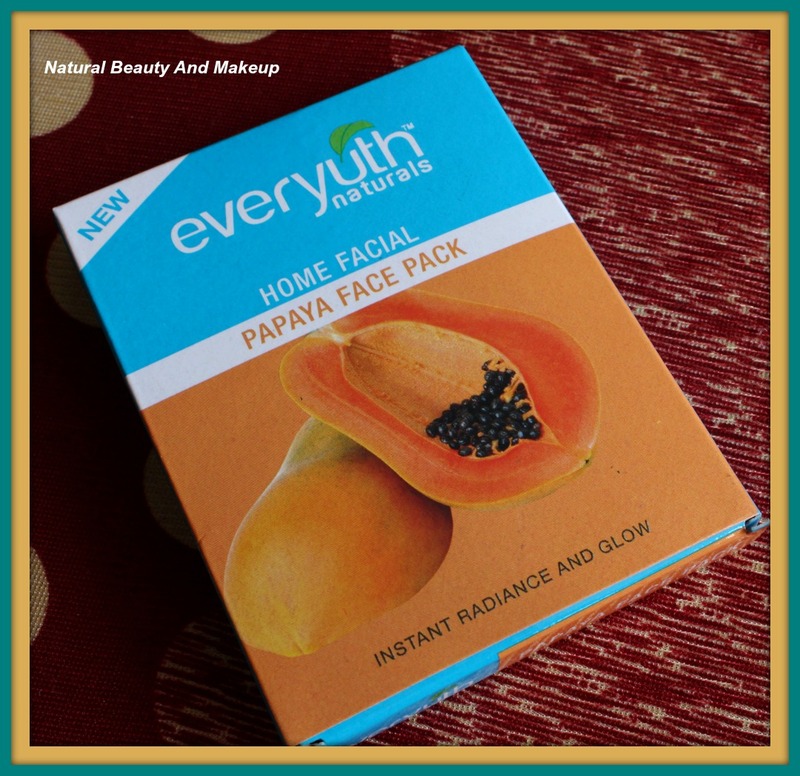 I love papaya face pack :) Nice review sweetie. Nice review...seems like a great product. I haven't tried this one from everyuth. Nice review. I've not used this particular one, but knowing that it's good for oily skin I'll try it out! Nicely reviewed Anamika. I hate it when the face pack cracks on my face because I have dry skin already.. 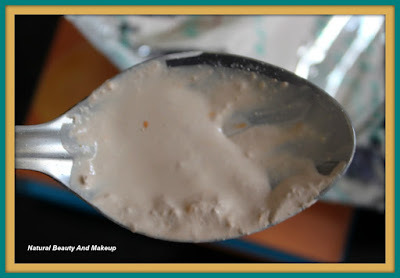 But this one can be good for oily skin beauties. Same here Harine !! Just a relief that it works great for my oily face :) Thanks a lot dear. 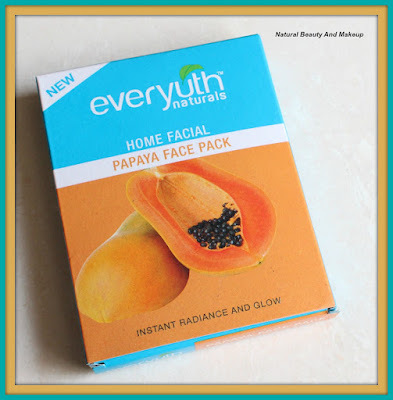 I did notnknow everyuth has papaya pack :) this sounds great..
Can I use this face pack daily ? I want this item. How to purchase? This product is available online & at all beauty stores across India :) Thanks for stopping by!